Come along to our Friendly Friday Bowling Friday 5th April 2019 We will be meeting at Romford Bowling at 11am, game to start at 11.30am. £4 per person Food and drink available on the premises. 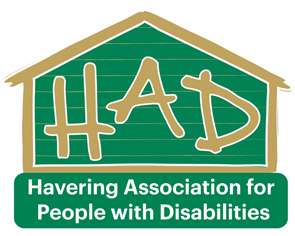 PLEASE NOTE:- THERE WILL BE NO FRIENDLY FRIDAY ON AT H.A.D AND THE OFFICE WILL BE CLOSED.